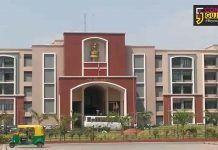 Gujarat is a state known for its business skills. According to World Bank, Gujarat is a leading state in ease of doing business across India. 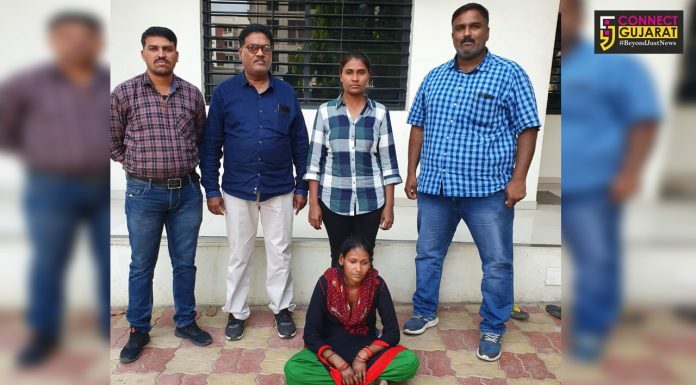 Among these businesses there is a category that often goes unregistered in the minds of people, that is – home based businesses ran by women entrepreneurs. These home based businesses offers a wide range of products and services that are sometimes unavailable in the market, but often they go unnoticed because of no marketing done or lack of proper marketing knowledge. 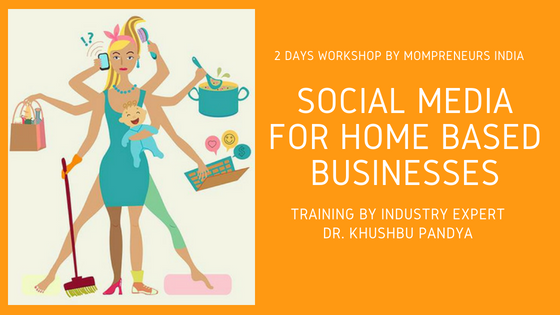 To cater to this challenge, Mompreneurs India is hosting a two days workshop on social media to help these home based business owners learn new tools and techniques of marketing. Mompreneurs India is a community of women entrepreneurs across pan India, having its chapter presence in Mumbai, Pune, Ahmedabad, Vadodara and Surat. Dr. Khushbu Pandya, India’s 1st social media doctorate will be training these women entrepreneurs about effective and right usage of social media marketing for their home based businesses. It will be a hands-on training along with live examples and practical activities. “This kind of training sessions are very much essential because today every business should be made discoverable, and social media marketing is the most effective way to promote ones offering.” Says Dr. Khushbu Pandya. 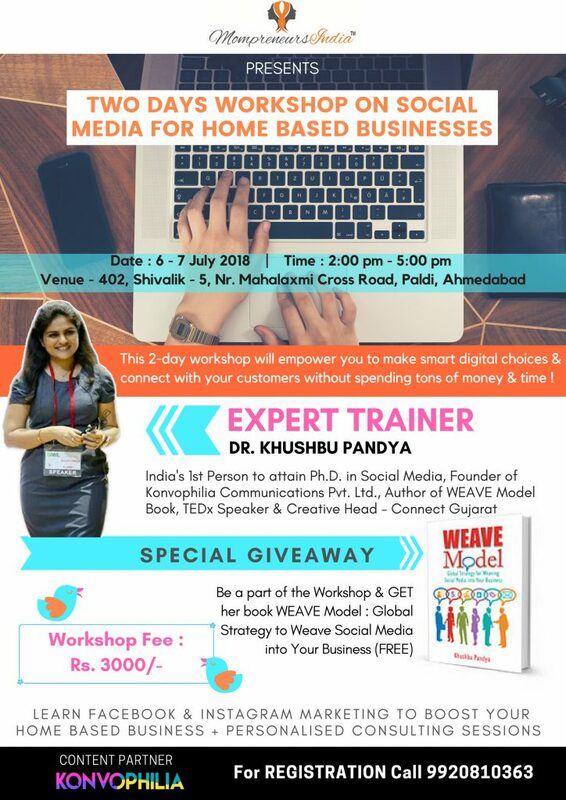 This 2 day workshop for home business on social media is organised on 6th & 7th July, from 2 to 5 pm at Ahmedabad. For registrations one may call on 9920810363. Next articleWhy are certain universities denied the autonomy status?